We offer complete prenatal, labor/delivery and postpartum care. 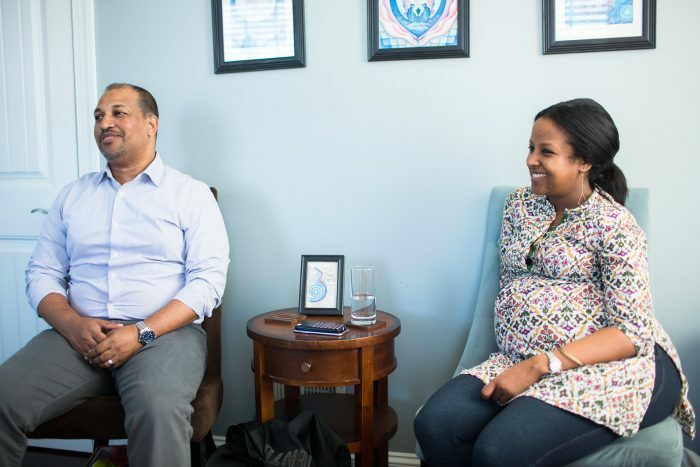 Clients can choose to give birth in our luxurious birthing center or the comfort of their own home. 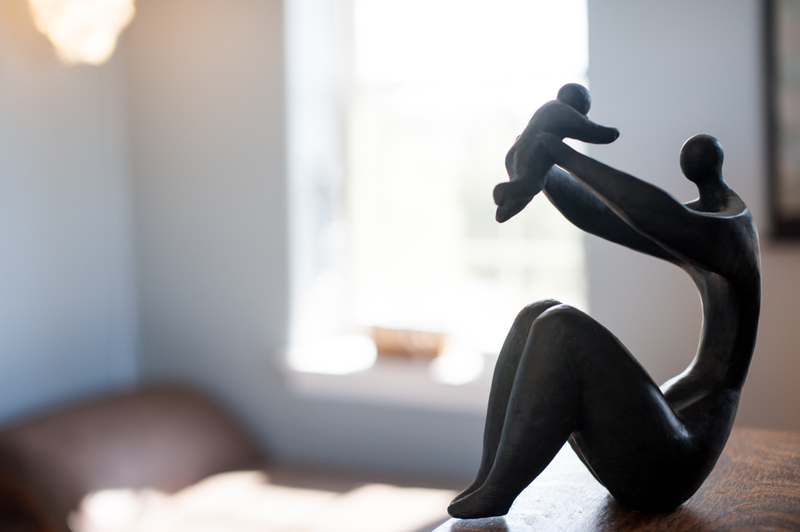 Call to schedule a tour of our natural birth center today. We are proud to offer safe, evidence-based options in an atmosphere of warmth and comfort, Brookhaven is a full service freestanding birth center providing client-centered care in Harrisonburg, Virginia. From preconception to postpartum, we offer a variety of holistic and dynamic services to families during the childbearing year. Our team is dedicated to getting each family off to the best start, providing you with individualized care and informed choices. We invite all childbearing women to experience the one-on-one care and nourishing events here at Brookhaven. Check out our services page to see what Brookhaven has to offer you!